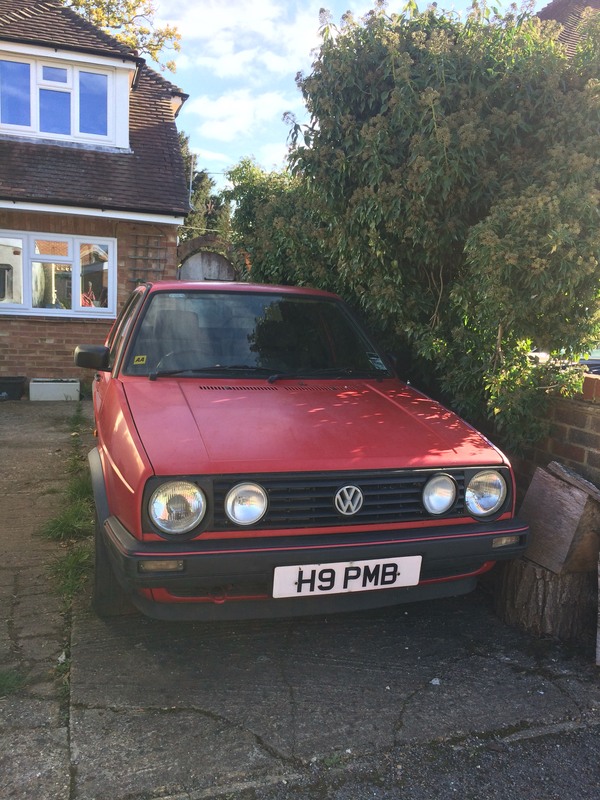 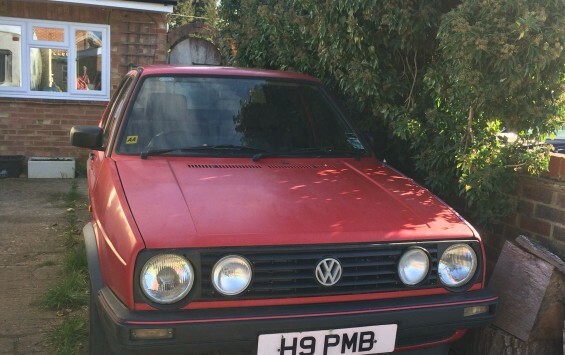 67,811 miles from new a true cosseted barn find. 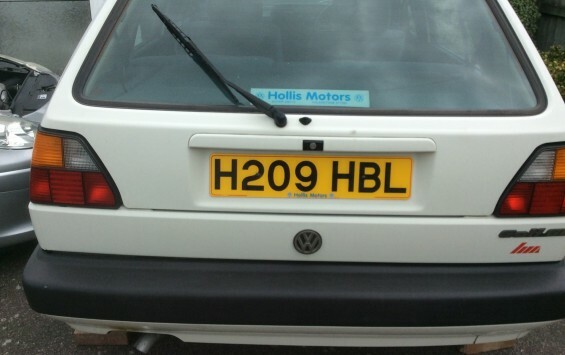 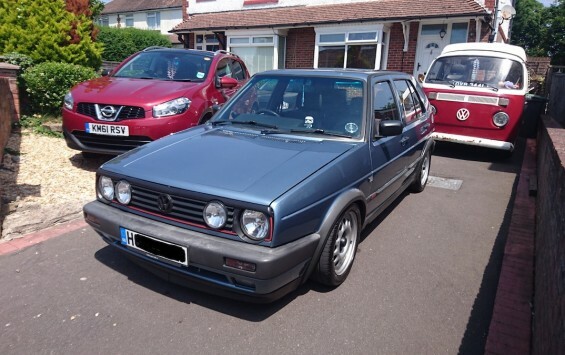 Grey GTi Decommissioned in 2003 and recommissioned in 2017 with full MOT. 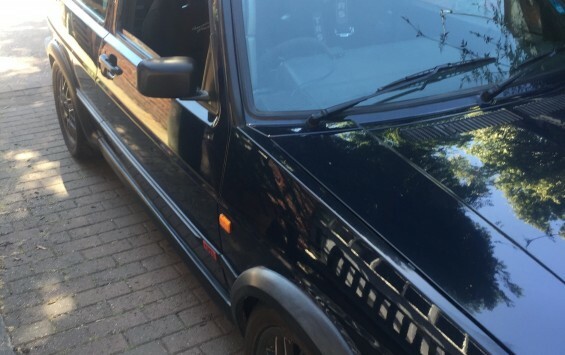 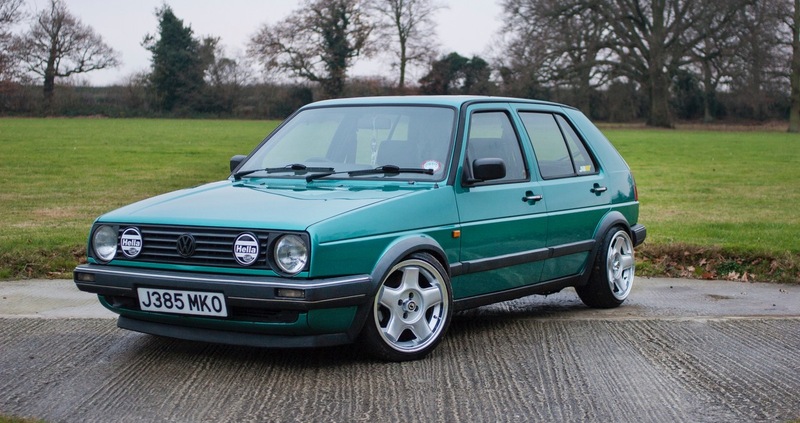 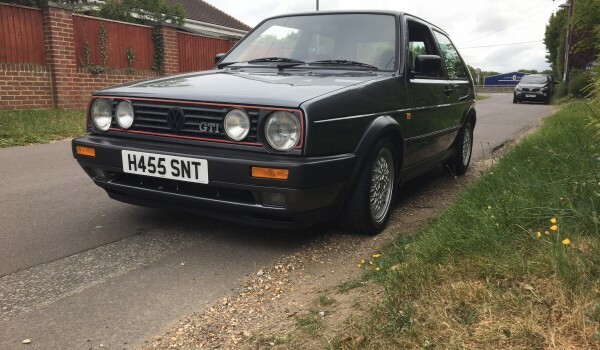 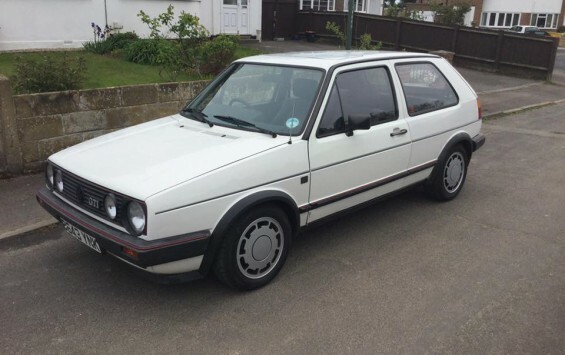 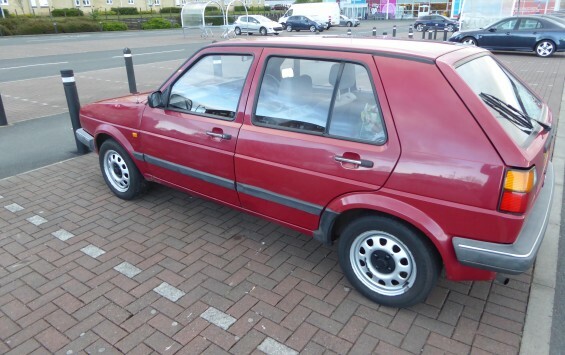 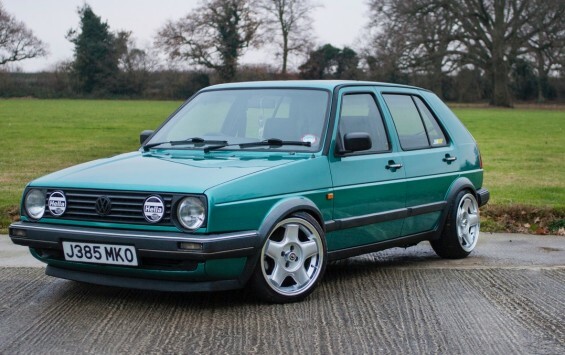 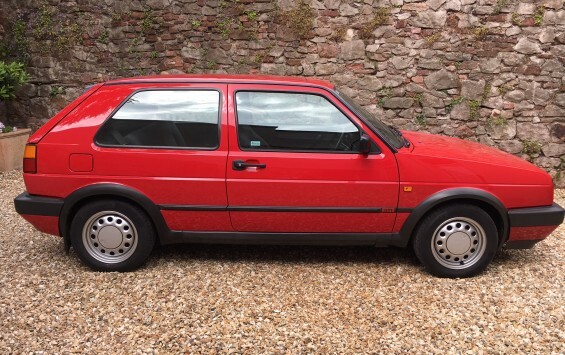 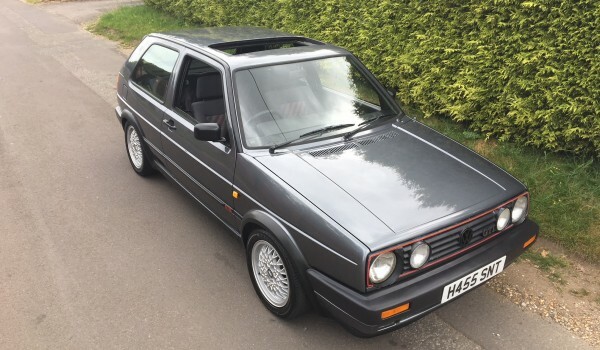 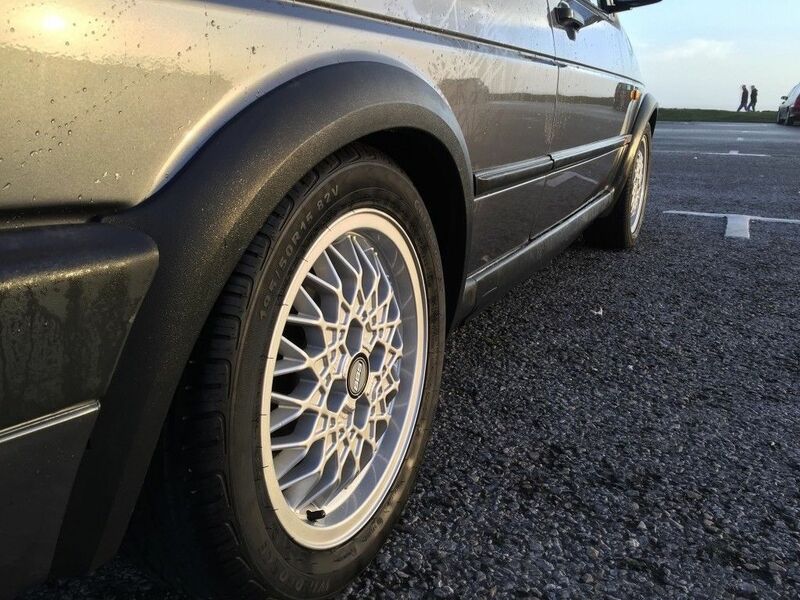 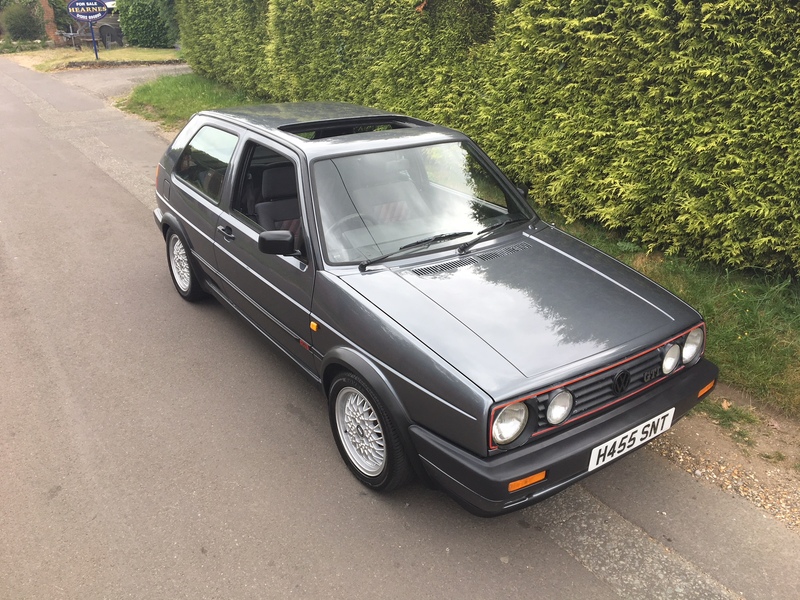 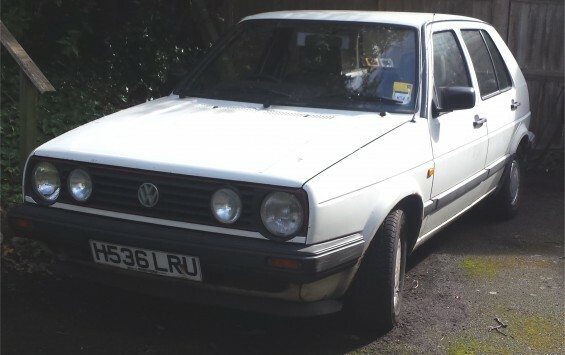 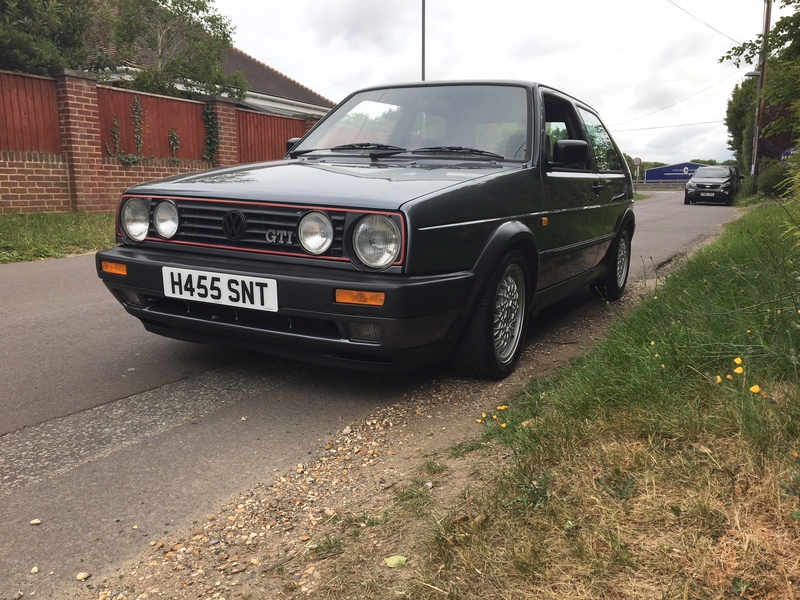 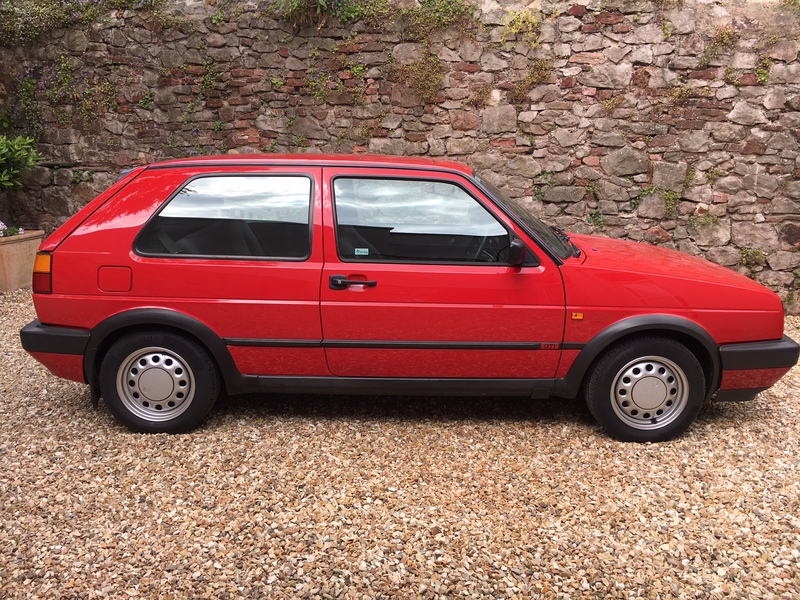 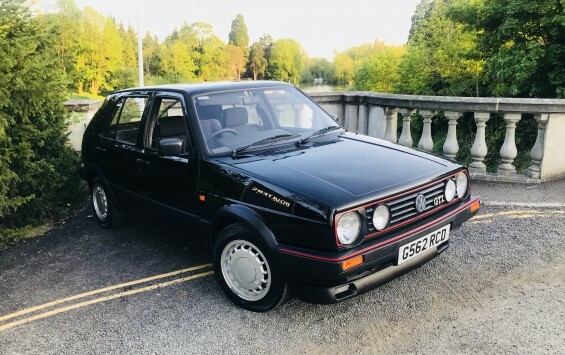 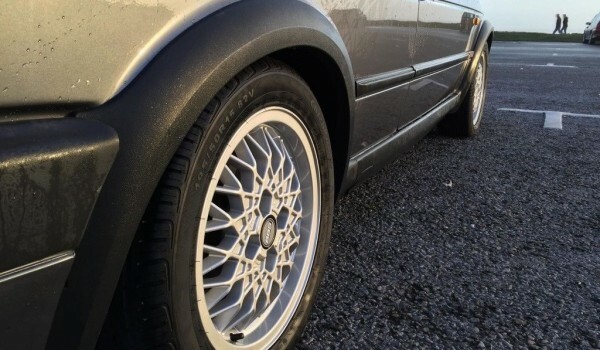 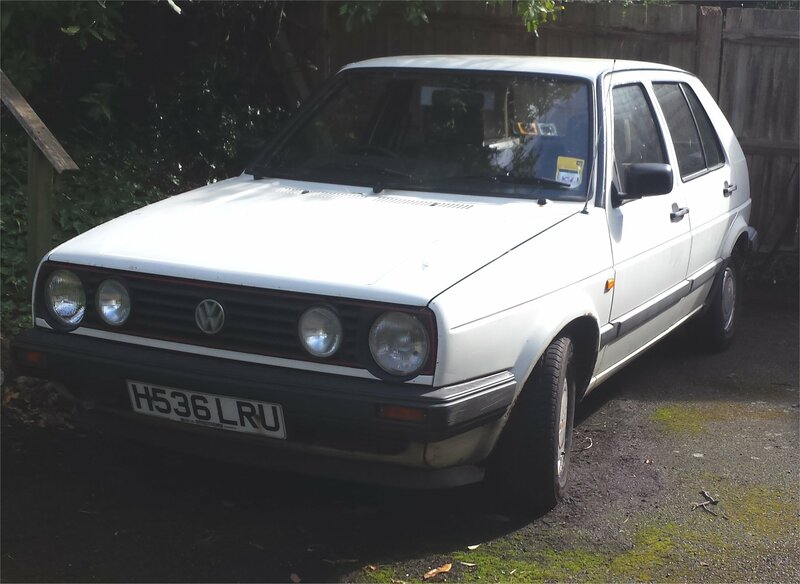 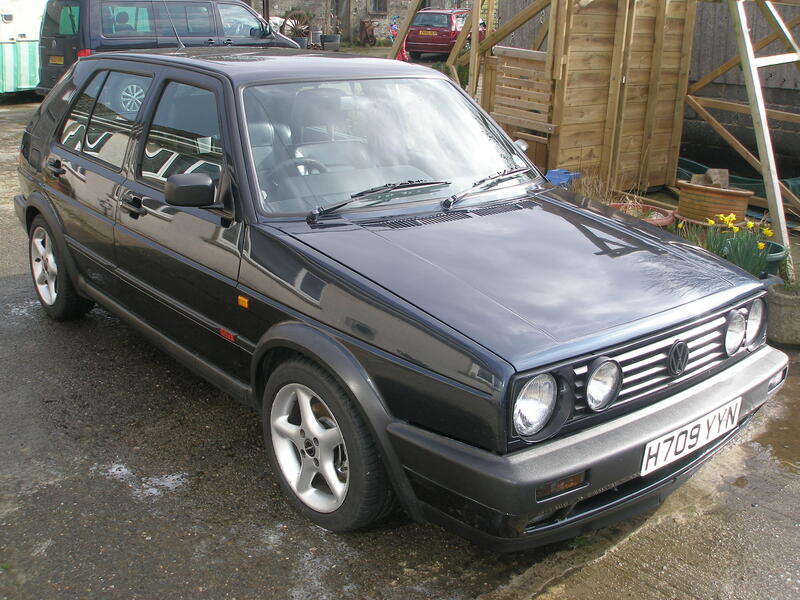 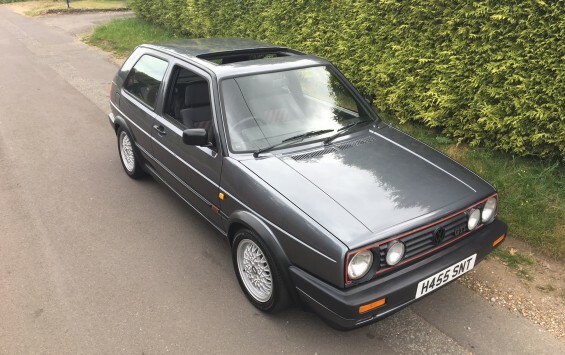 Detailed in 2018 replacing parts with OEM where possible including the original Blaupunkt stereo and BBS alloys which have been professionally restored. 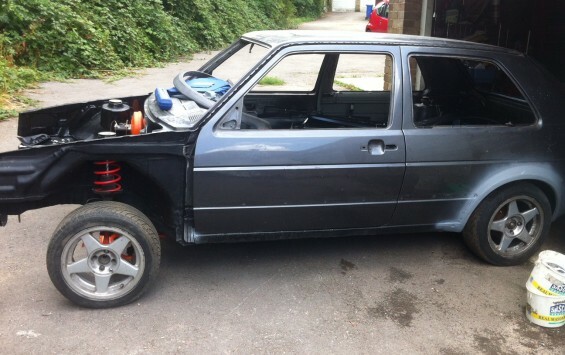 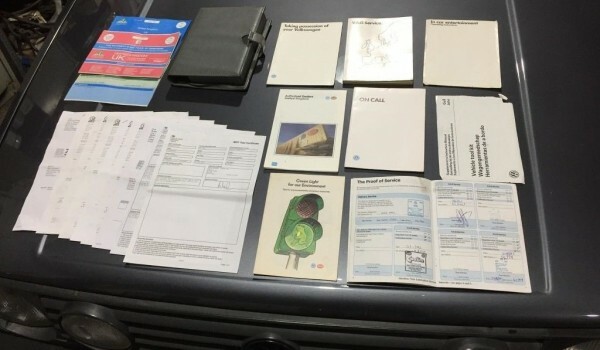 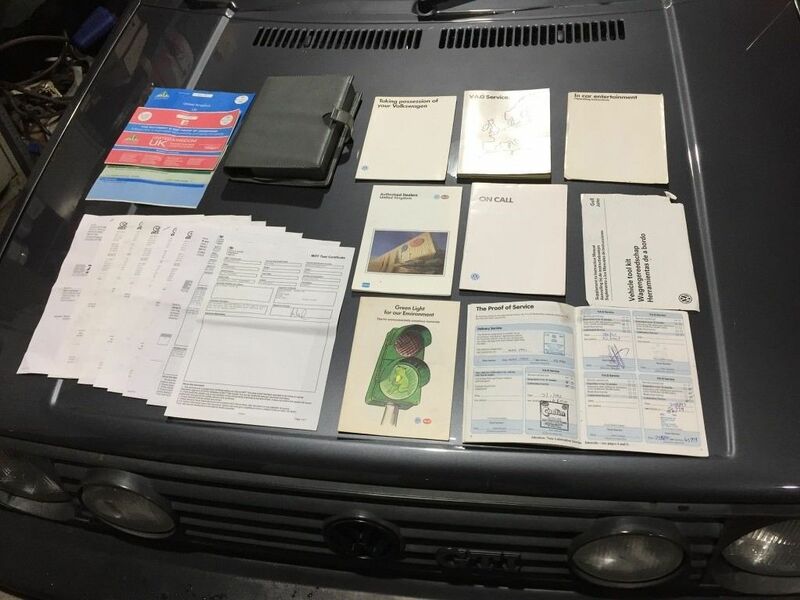 Some history from the previous owner covering the MOT and consumable work carried out in 2017, but is not complete. 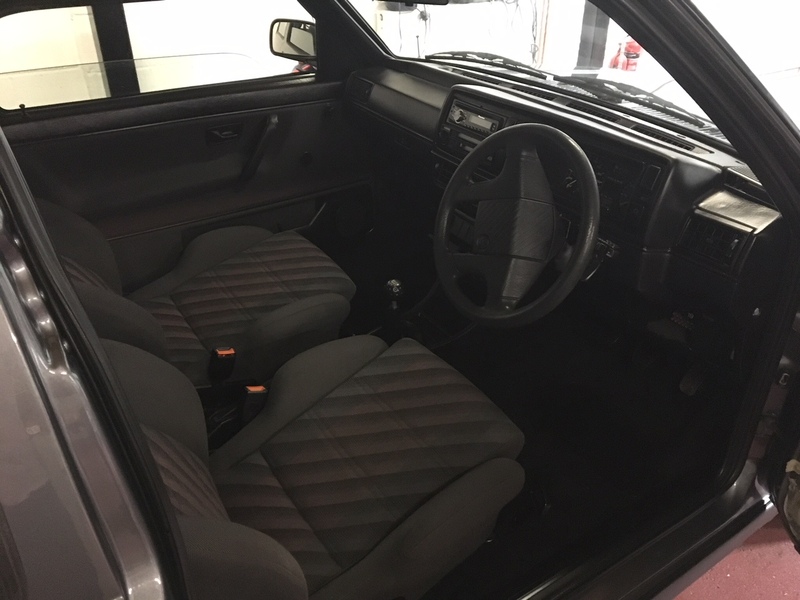 Fantastic original interior, headlining in perfect condition as are the seats. 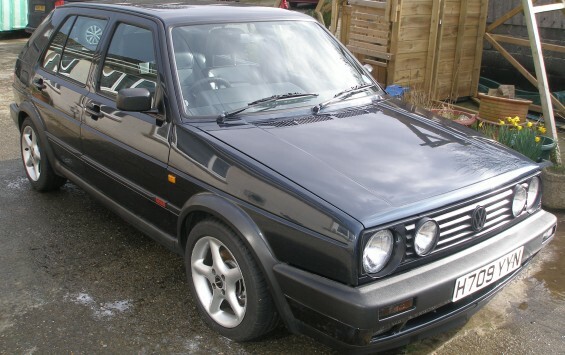 There are some faults though. 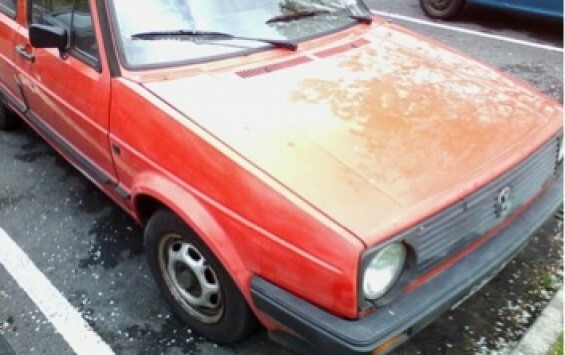 The driver’s door card needs to be repaired / replaced. 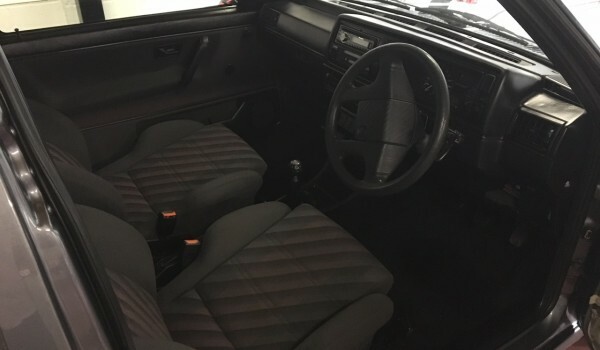 The LCD display has failed, but I have refrained from changing this as the dash has not been removed before. 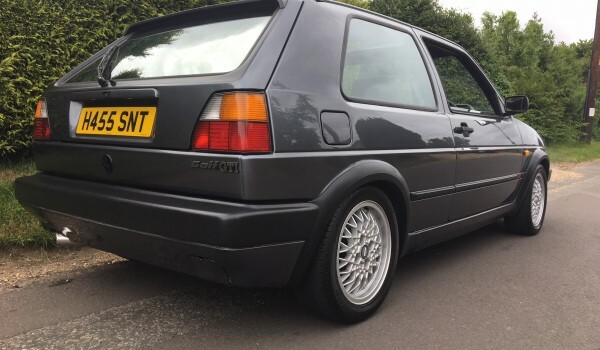 Whilst the rest of the car has been brought back to near new condition, I have not touched the engine bay and this remains as it was in 2003 other than the MOT work carried out along with new followers & belts. 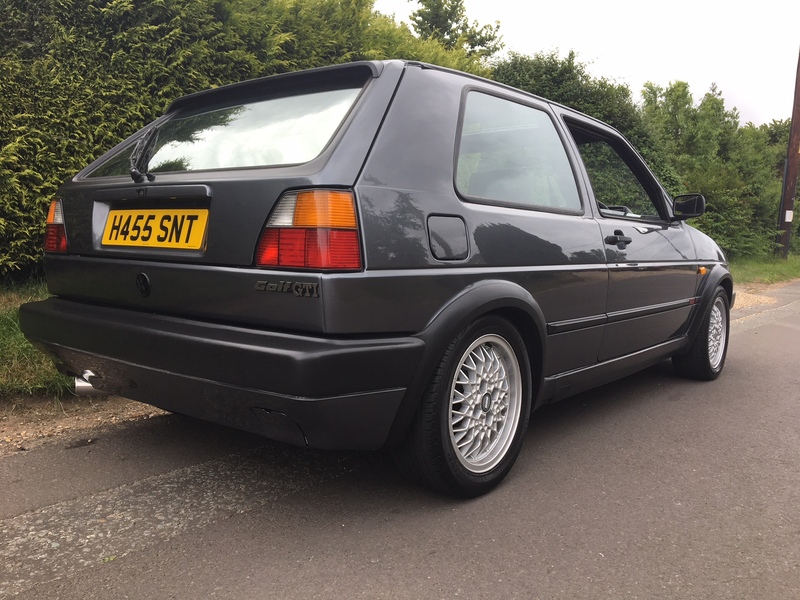 She has had some repair work on the rear drivers 1/4 and other paintwork during her 28 year life, but the overall look is 90% showroom, there is room to improve for the fastidious.